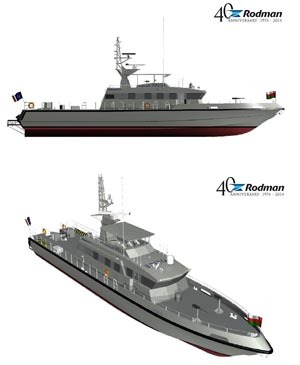 INICIO / Event / ALTUM WILL CARRY OUT THE FMEA ANALYSIS OF INTERCEPTOR AND PATROL VESSEL TO BE BUILT IN RODMAN POLYSHIPS FOR ROYAL OMAN POLICE COAST GUARD. 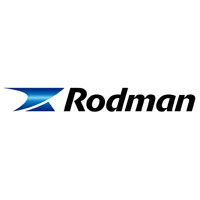 ALTUM has been contracted by RODMAN POLYSHIPS to develop the FMEA Analysis for the HSC owned by the Royal Police of Oman, complying with the requirements for the International Code of Safety for High Speed Crafts. These inshore patrol vessels (IPVs) will be powered with two diesel engines of 16 cylinders and water jets, allowing them to reach a maximum speed of 40 knots, at full displacement.